Expect to inspect. 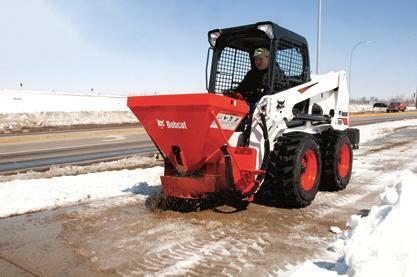 Winter’s frequent cooling/warming cycles require more fuel monitoring. Machines stored outside overnight in cold weather may develop moisture that can be drained from the water trap if excess moisture develops. 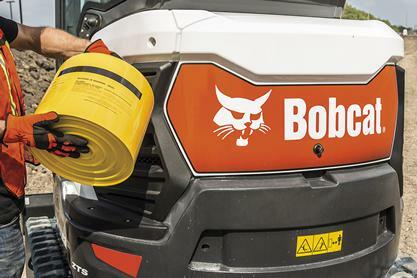 Note: Bobcat Company does not necessarily endorse the views expressed or information provided on industry websites.